I stumbled upon Aviva Dress website recently and I’m really happy that I found a website that specializing in dresses. I’m always into dresses and can’t get enough of having too many dresses in my closet. 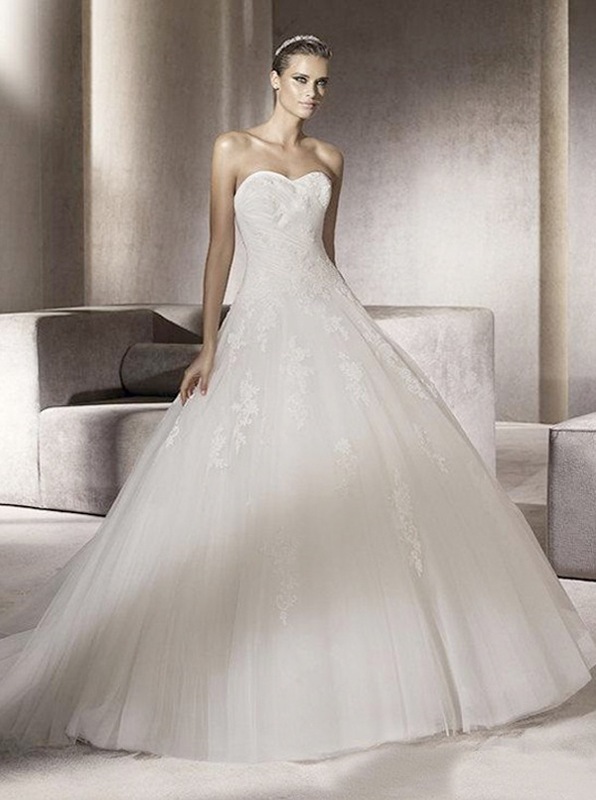 Aviva Dress provide a very wide selection of dresses starting from wedding dresses, prom dresses, evening dresses, to cocktail dresses and many more. They also have many style variations on each type of dresses and a complete size range too. Their factory has been specializing in producing wedding apparel and special occasion dress over 10 years. Having many professional designers & technicians as their employees, they are able provide you the latest trend and perfect fit. Not to mention that they use the best material for their products such as the satin fabric (Italian , Japan, Taiwan), Bead and sequin (Austria, Japan, Taiwan) swarovski crystal (Austria, czech). Did I mention that their prices are affordable too? So here are some of the dresses that I personally like! I love this dresses because it give you the sweet girl look. But as I said before, Aviva Dress has many styles variation in one category so they do have other style of prom dresses that are glamour and elegant such as the photos below. So come and check out the other beautiful dresses that Aviva Dress have. Don't miss out the 85% sale that they are having now! Amazing post: LOVE all these dresses!!! And you have a great blog. Let me know if you want we follow each other by GFC, bloglovin', google+, etc. I hope so: I'll be waiting for you!!! ah so beautiful! I love the tulle dresses! thanks for visiting my blog, I decided to follow you on GFC :) keep in touch! Beautiful dresses. Lovely blog here btw! Would you like to follow each other on GFC? Please let me know on my blog so I can follow back. Thank you. Wow amazing collections for wedding dresses & bridesmaid gown.